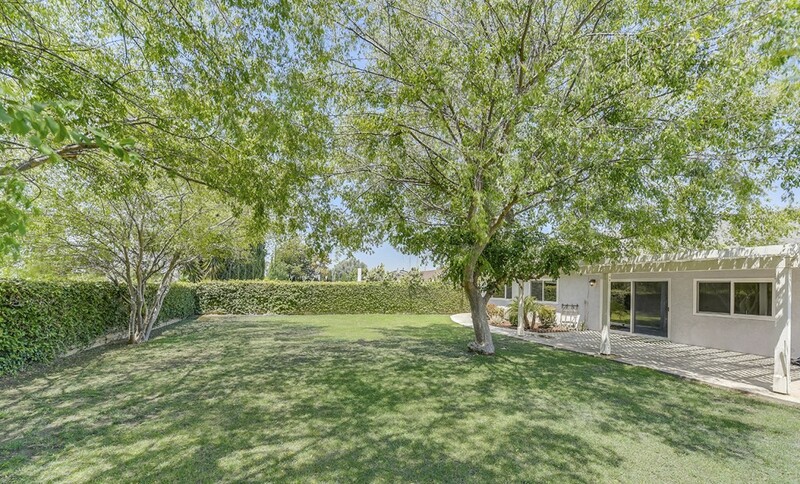 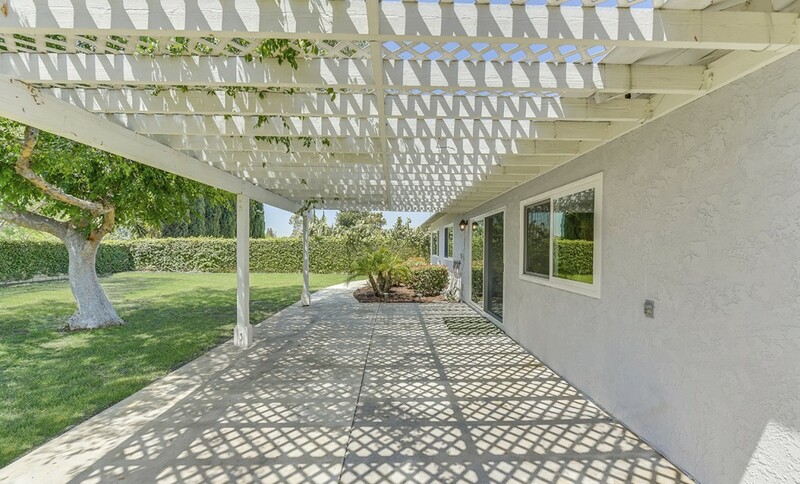 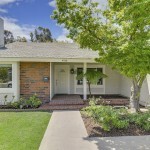 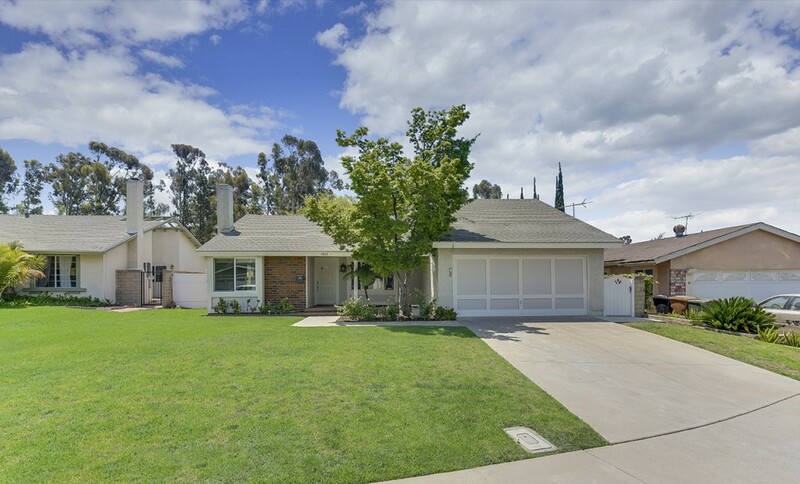 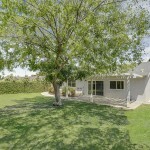 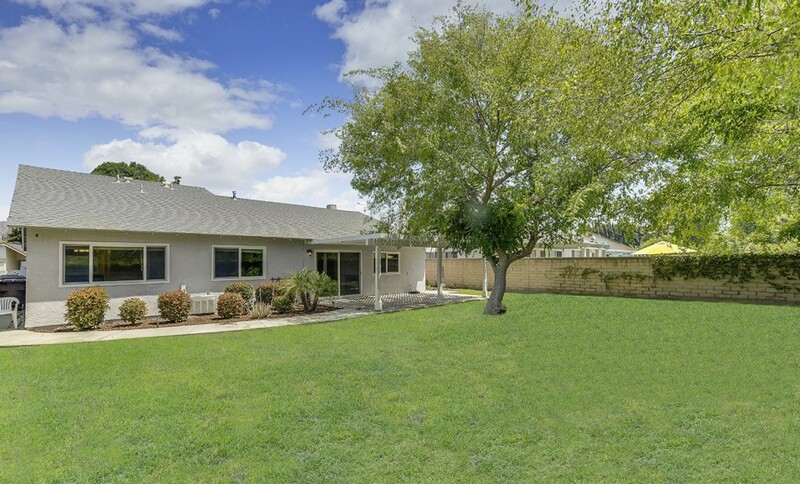 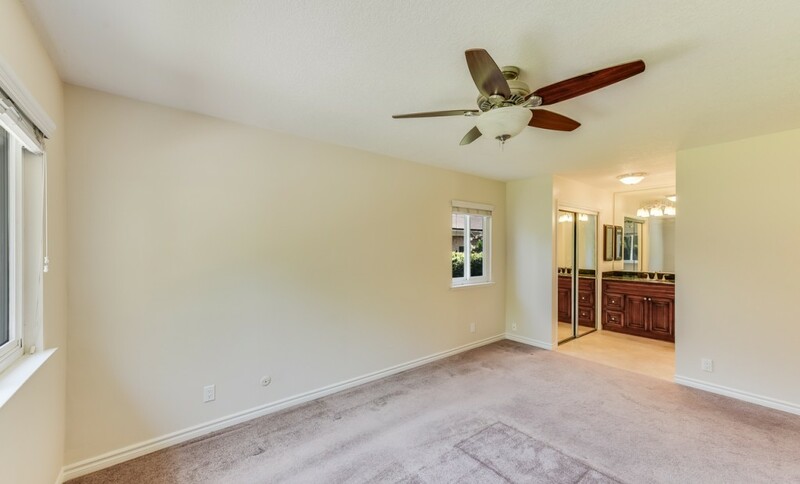 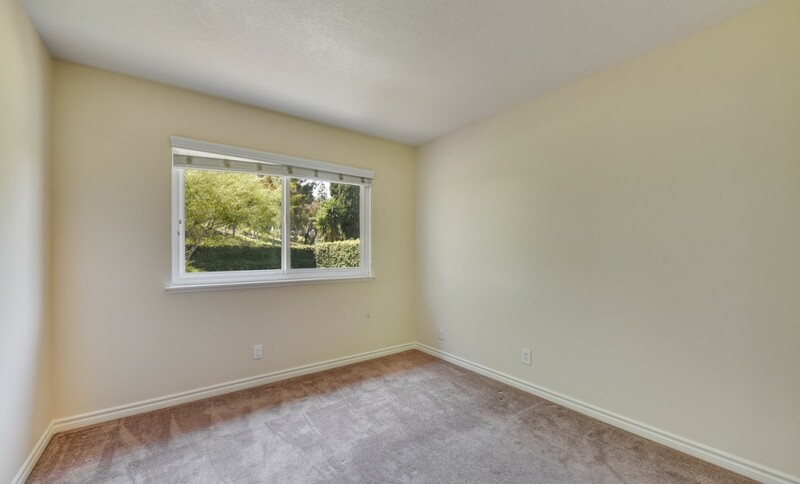 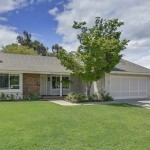 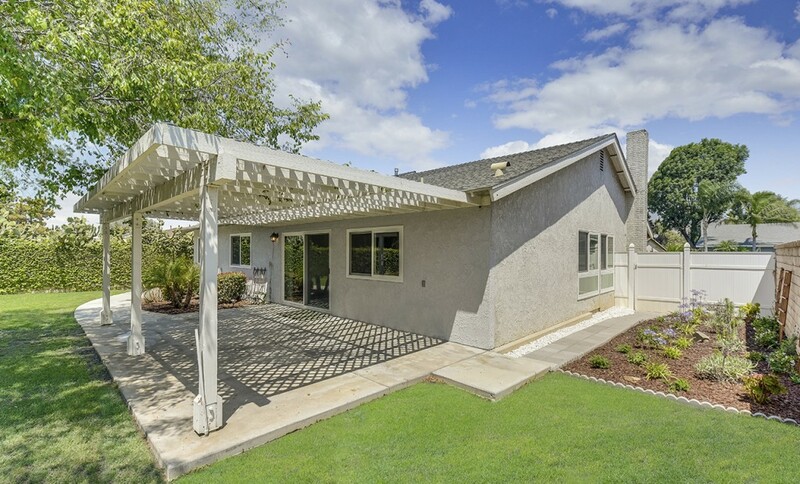 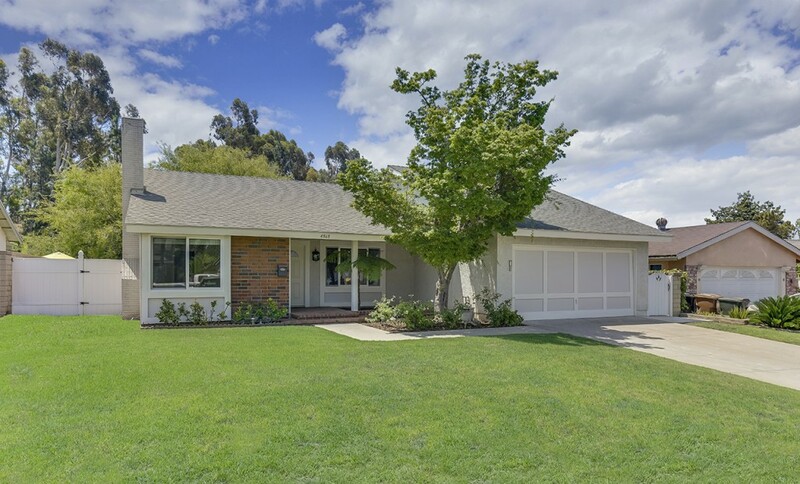 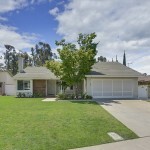 4868 Via De La Luna is tucked away in the heart of Yorba Linda in a quiet neighborhood this completely remodeled single story ranch style home features 3 Bedrooms, 2 Bathrooms & 1,421 sq ft of Living Space on a 9,536 sq ft flat lot. 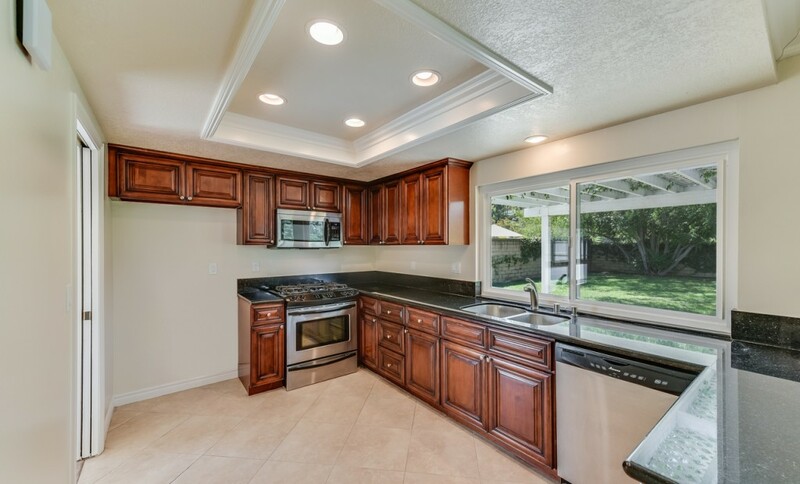 The open kitchen features granite countertops, professional grade appliances, recessed lighting and gorgeous views overlooking the backyard. 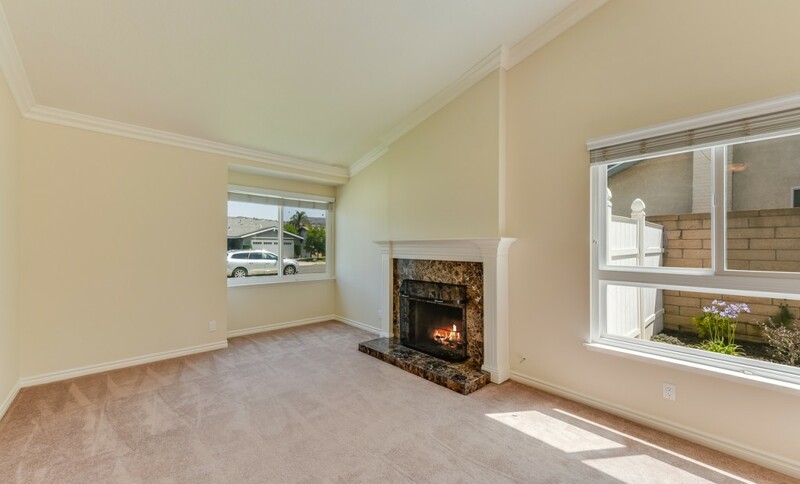 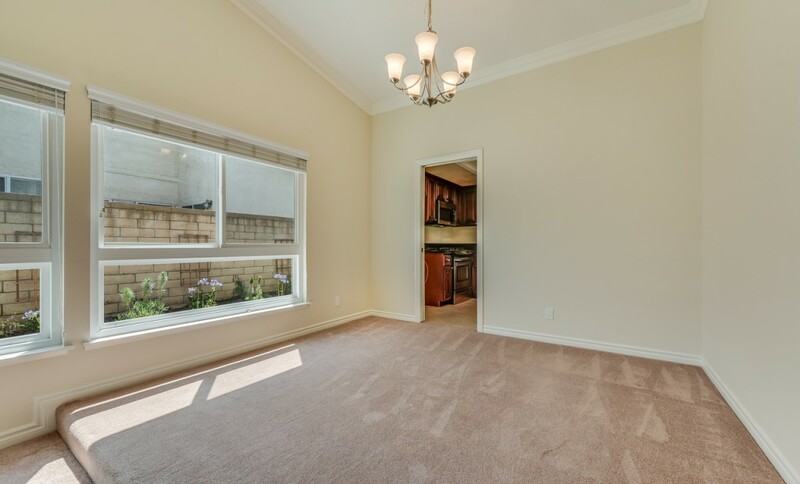 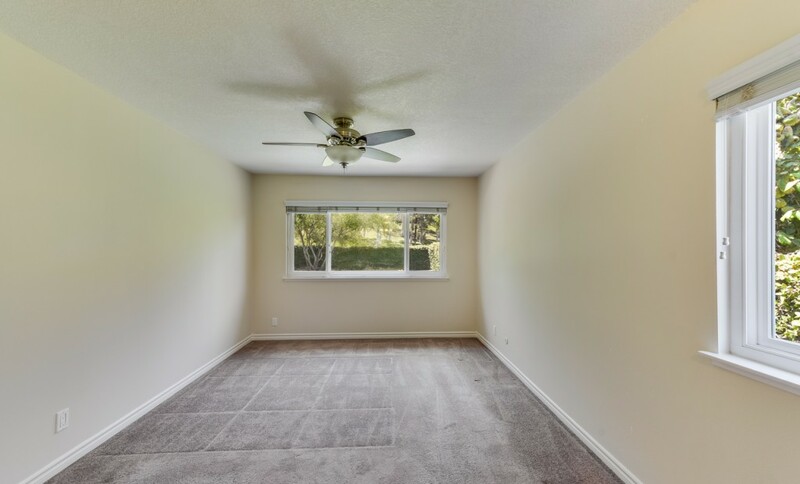 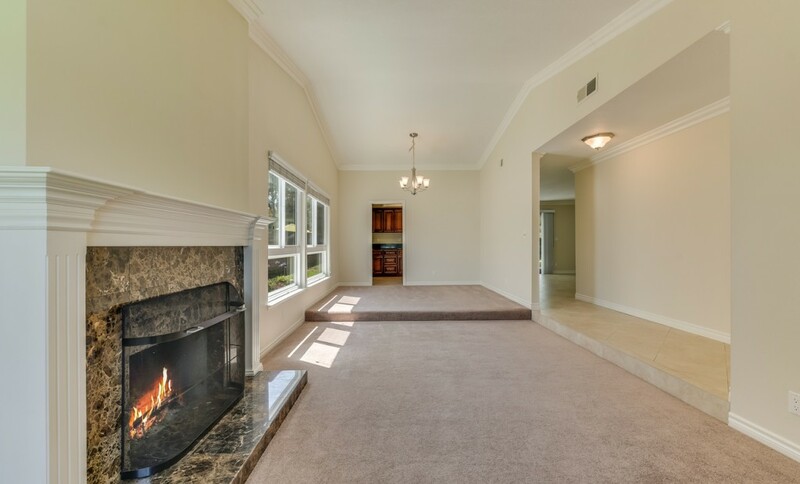 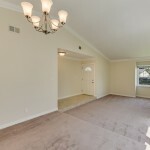 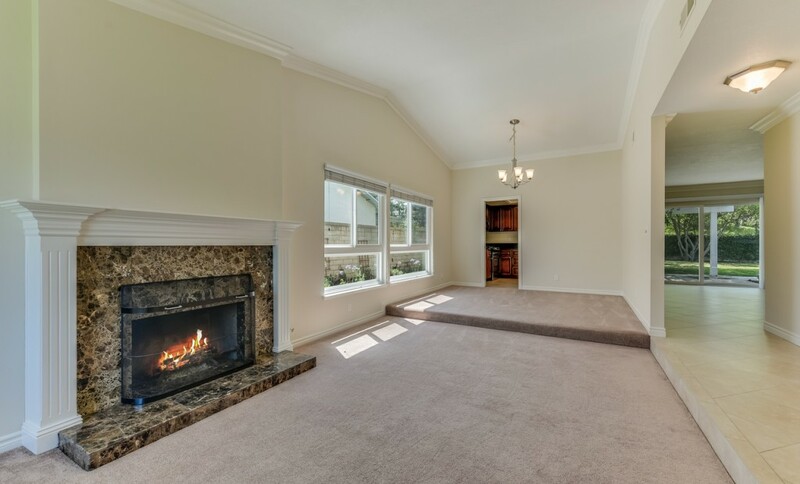 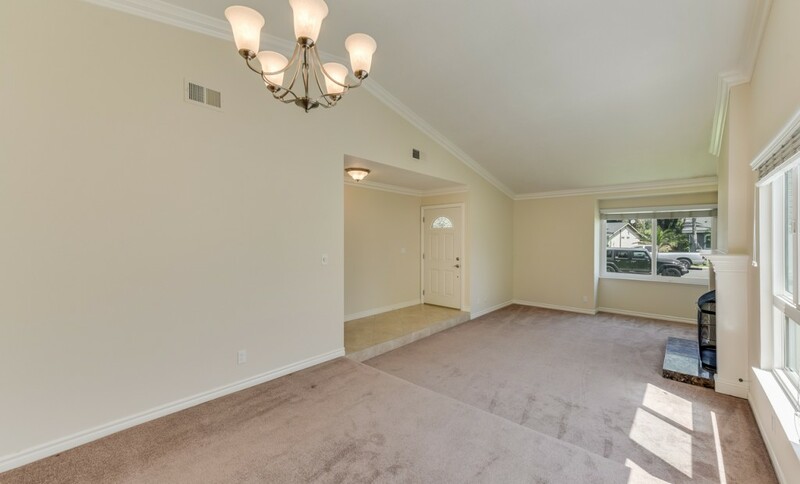 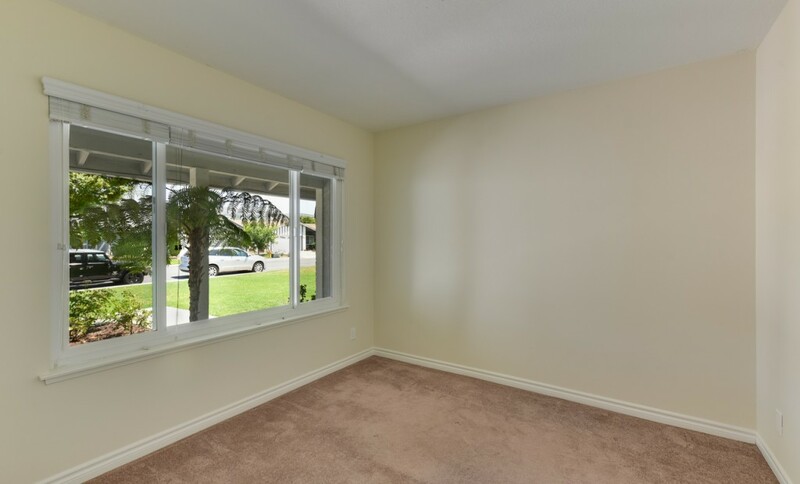 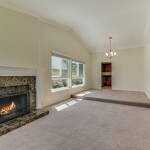 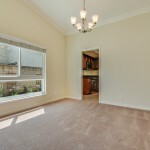 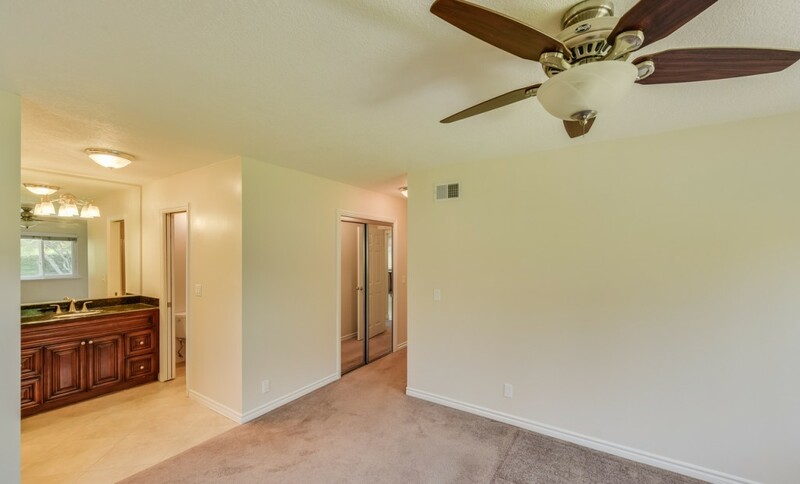 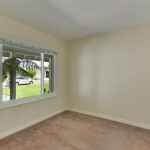 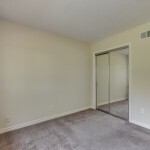 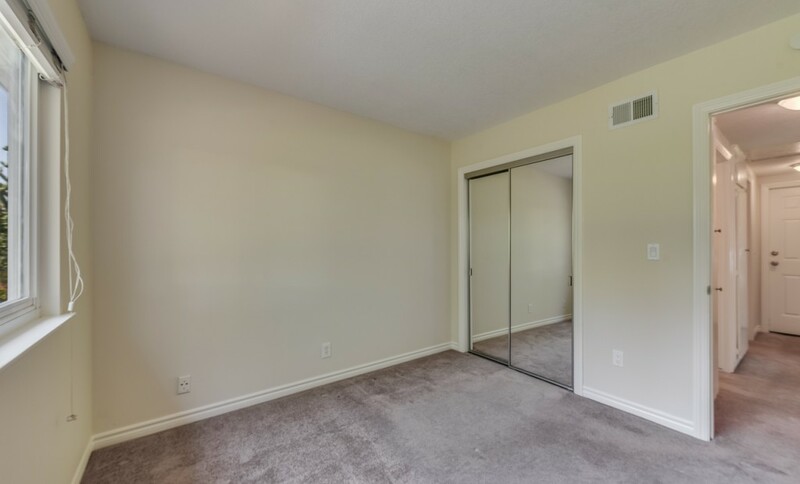 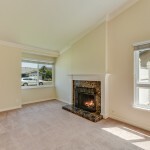 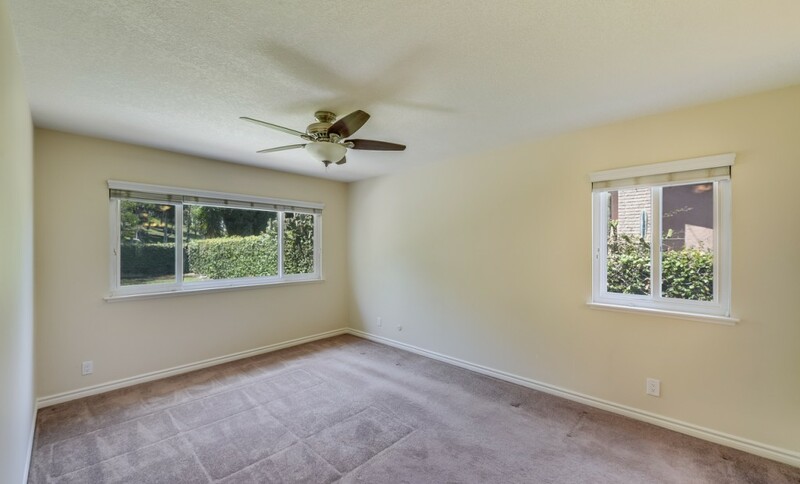 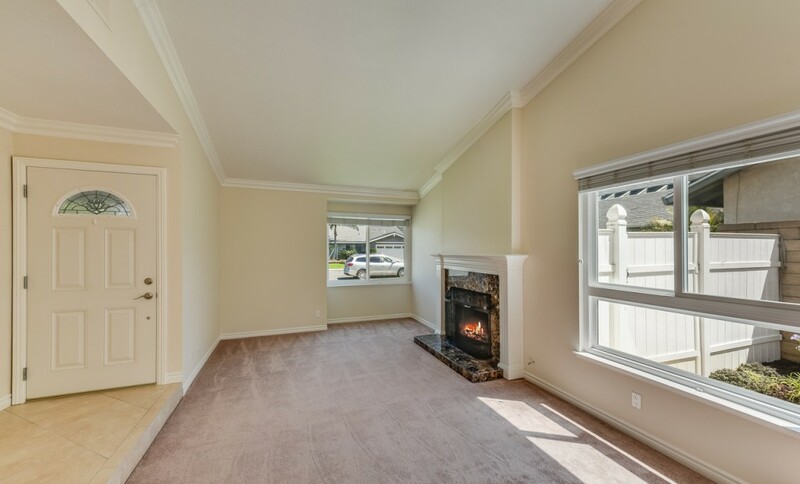 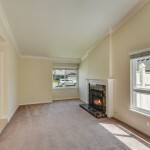 The spacious living room & dining room features new windows, crown molding and is centered by a custom fireplace. 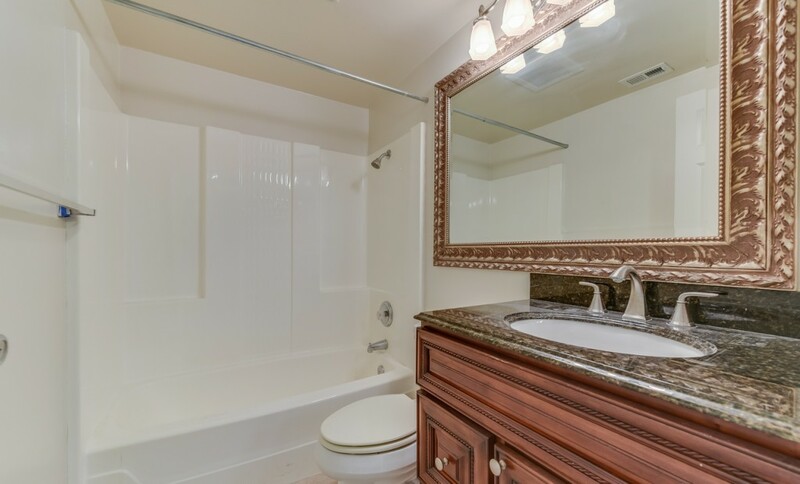 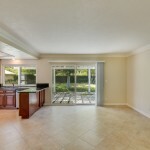 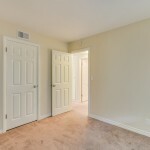 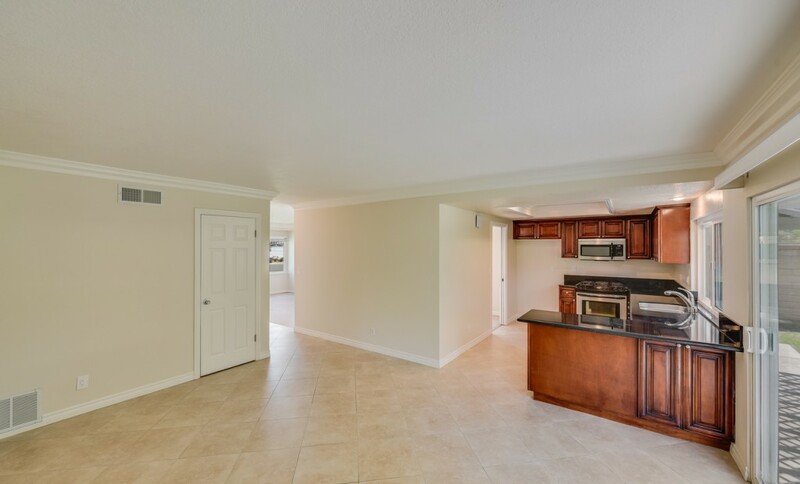 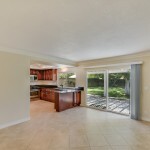 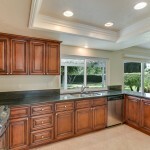 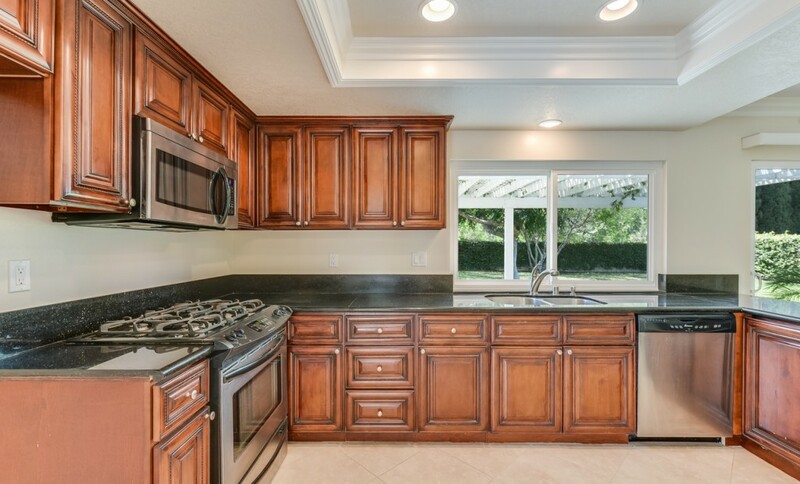 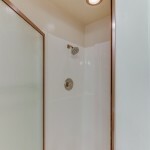 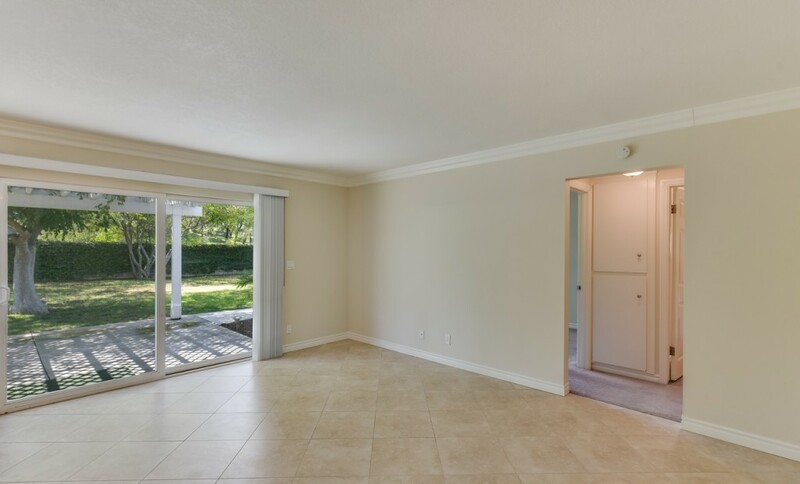 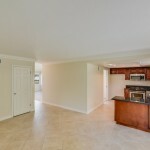 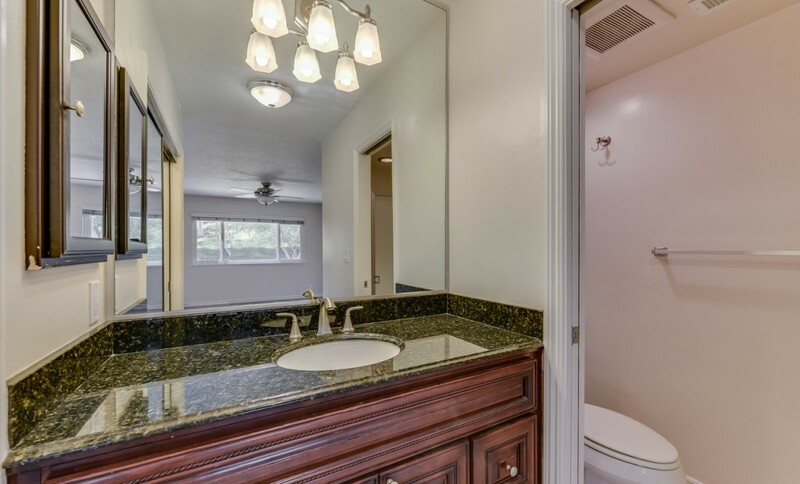 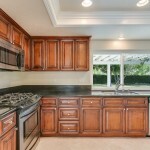 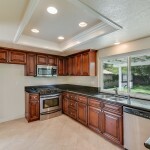 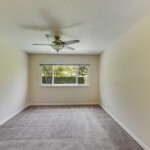 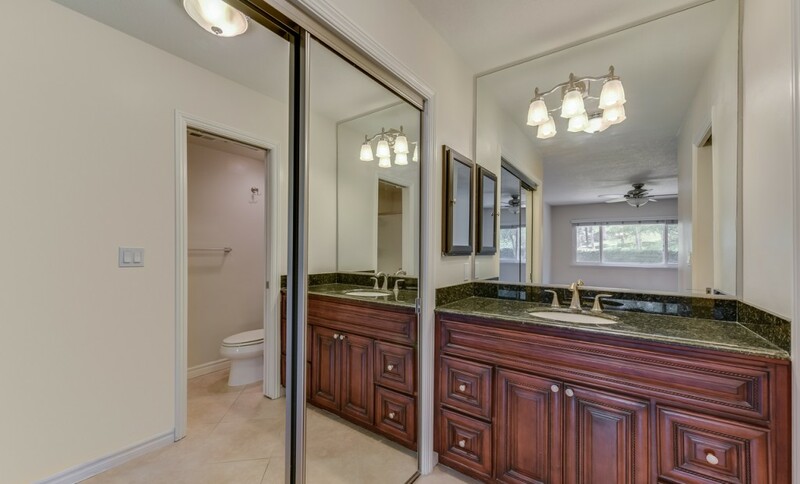 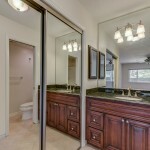 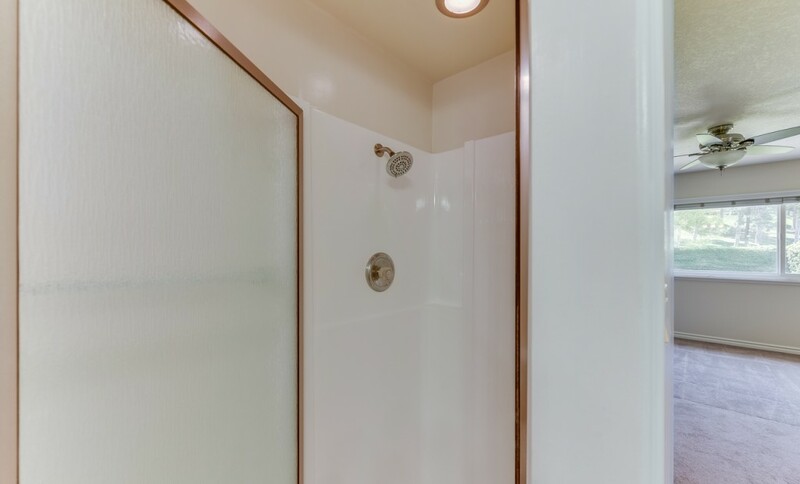 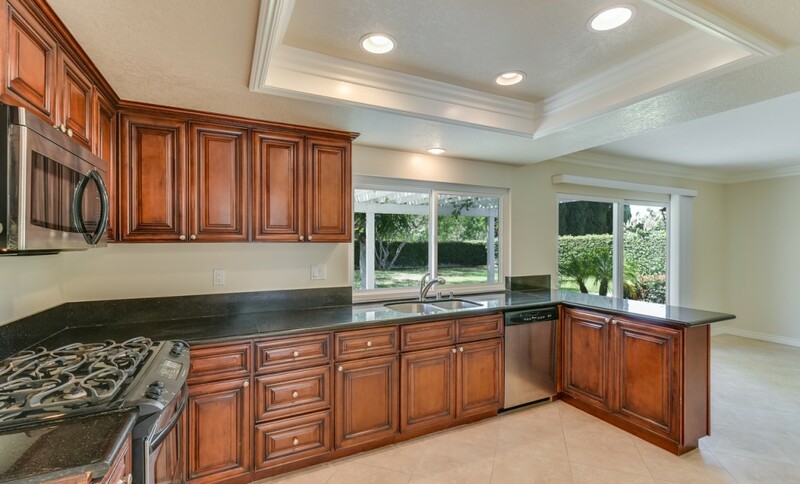 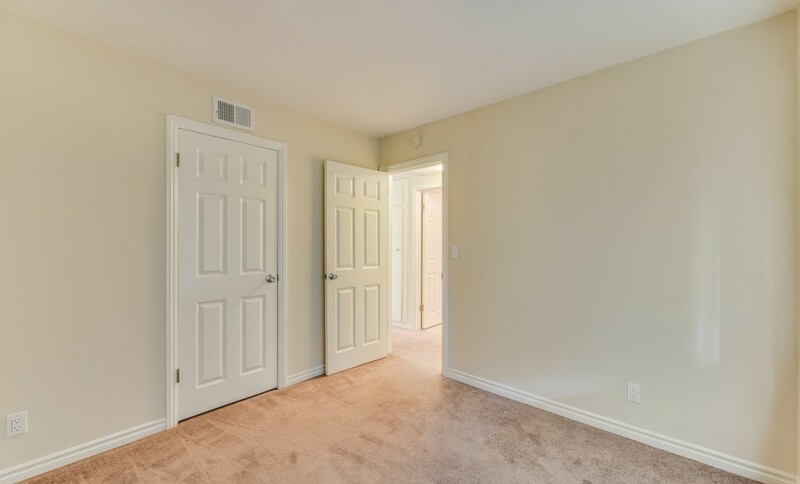 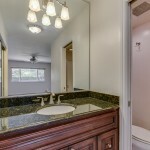 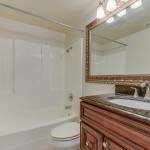 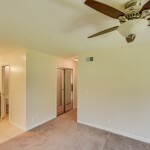 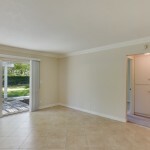 Both bathrooms have been completely updated with granite countertops and upgraded cabinets. 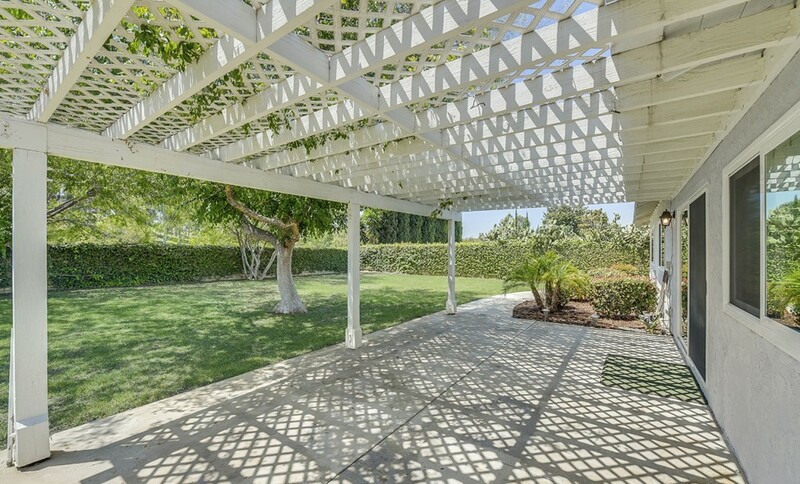 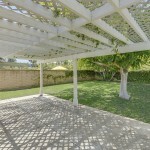 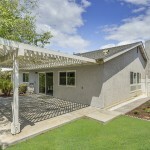 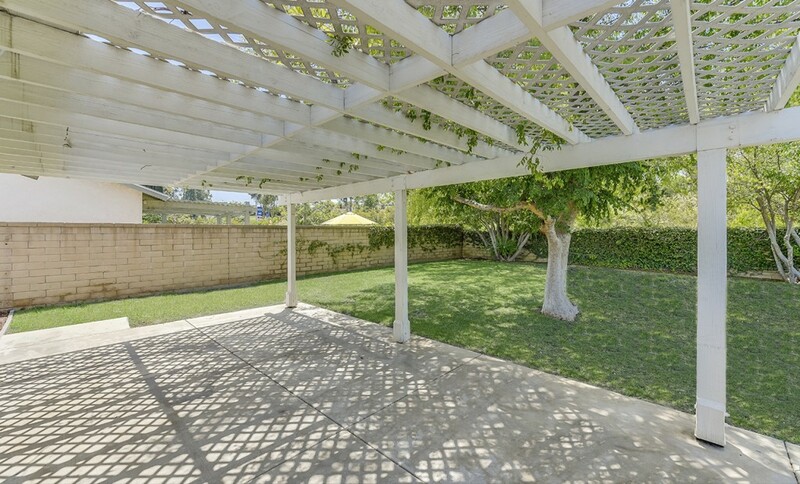 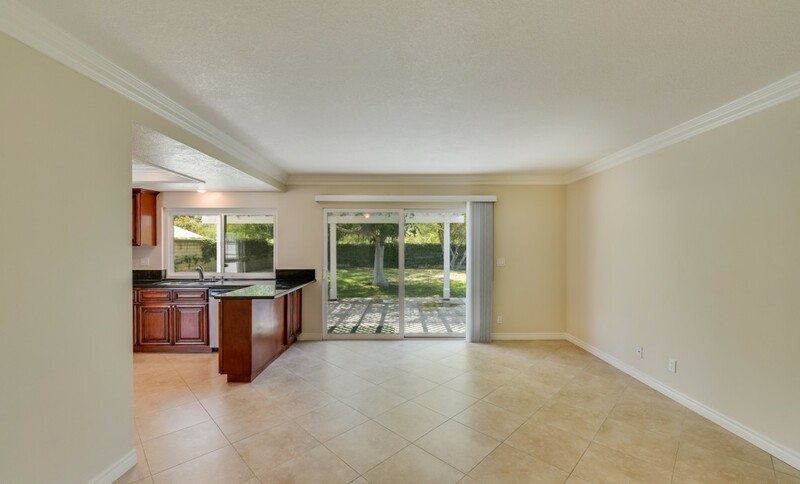 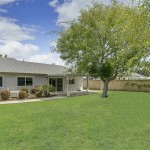 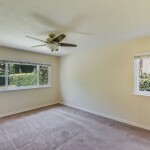 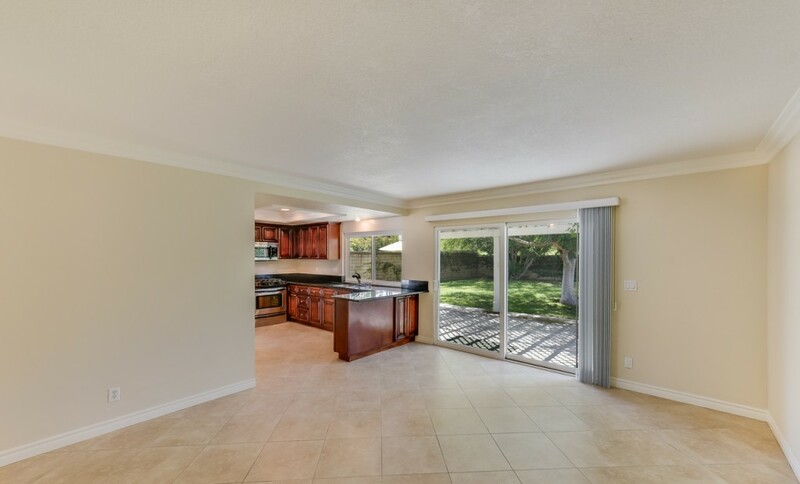 Massive backyard with covered patio cover and plenty of room to entertain family & friends. 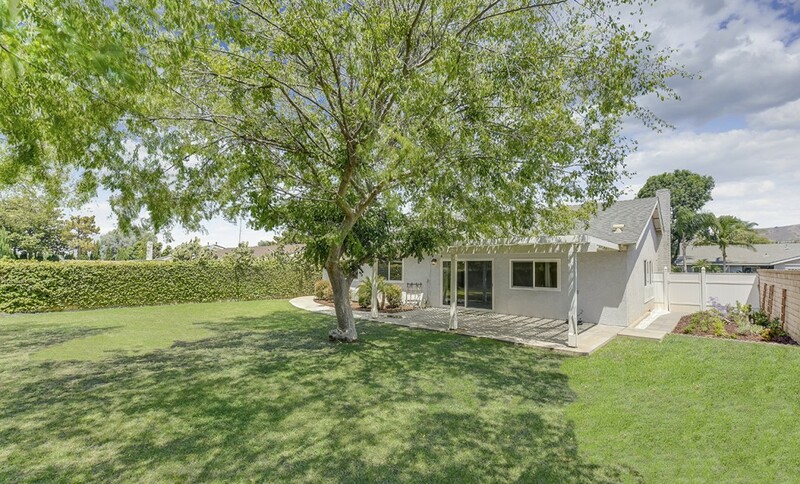 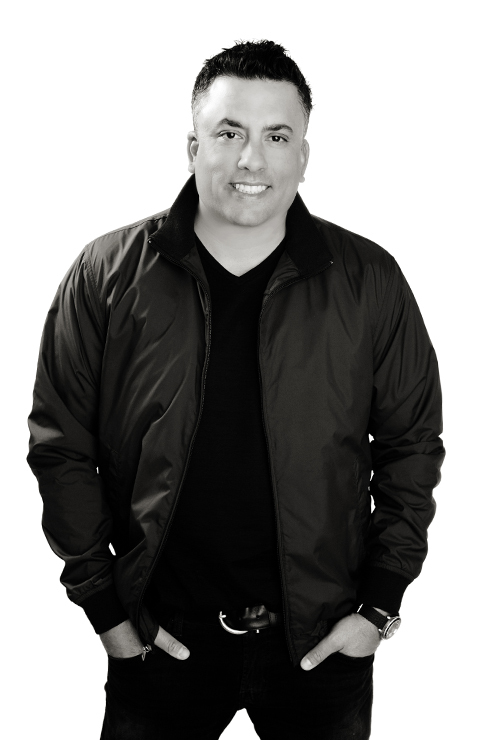 Zoned for Fairmont Elementary, Bernardo Yorba Middle School & Yorba Linda High School. 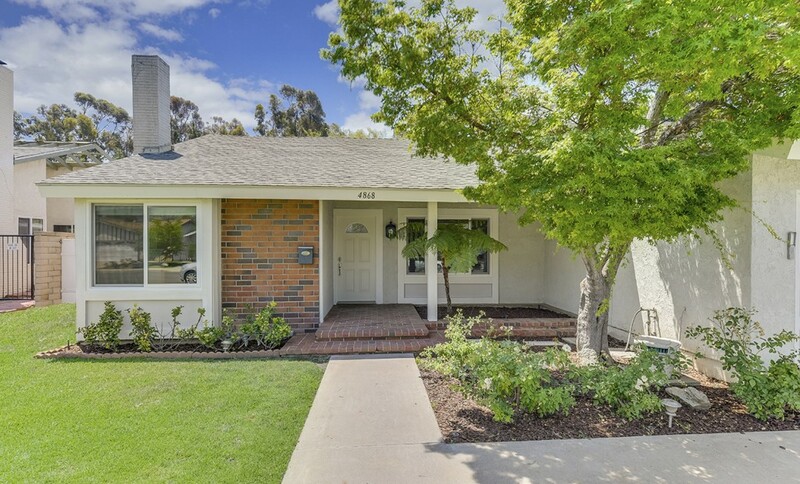 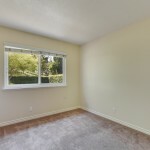 This is the perfect home in the perfect Yorba Linda neighborhood and just a short distance to the all-new Yorba Linda Town Center, Savi Ranch Shopping Center, The Brea Mall, Downtown Brea, Birch Street Promenade, Movie Theatre's, Golf Courses, The Improv and Great Restaurants.